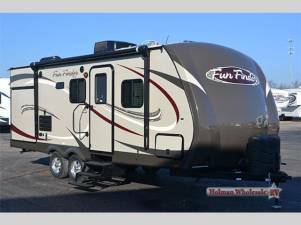 2013 Cruiser Fun Finder F-215WSK - Fun Finder will not allow us to show our LOW WHOLESALE prices. Please E-mail , give us a call, or click to get lowest price to see our amazing price! Fun Finder will not allow us to show our LOW WHOLESALE prices. Please E-mail , give us a call, or click to get lowest price to see our amazing price! This ad has been viewed 287 times.